A great deal on a fantastic airport car park close to the airport. Fully secure with top class security features. 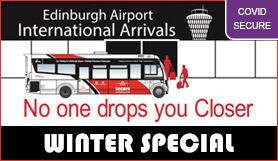 New to Looking4Parking,Winter Special available extremely cheap! The car park has disabled spaces and the transfer buses are wheelchair accessible.